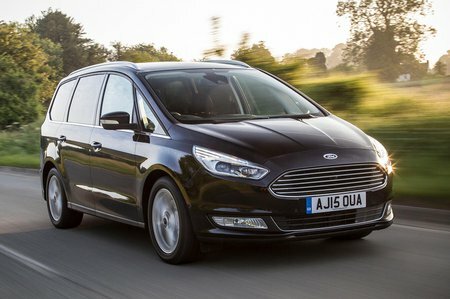 Ford Galaxy 2.0 EcoBlue 190 Titanium X 5dr 2019 Review | What Car? What Car? will save you at least £4,491, but our approved dealers could save you even more. The 187bhp version of this diesel is another good engine and actually offers the same CO2 emissions and fuel consumption as the 148bhp version, but with a bit more punch. It’s got plenty of low-down shove from 1500rpm and will continue pulling all the way to 4000rpm.